In our last blog, we talked about how to practice the organ to play like a pro. This week, we will be talking about how to begin playing the organ. Many probably consider the organ unlearnable due to the sizes and costs associated with typical organs. But, there are steps you can take to get started towards your dream of playing an organ. One of the first steps to playing the organ is to learn how to read music. Reading music is about not only learning the names of the notes, but also learning how to count time signatures and keep a steady rhythm. Many music stores have flashcards and other methods for learning music. Consistent time spent every day is the key to learning music well. Another key element to learning the organ is to learn about the keyboard. Learning about the keyboard and learning how to read music go hand in hand: Each key represents a note on the musical staff, and the notes ascend or descend with the keyboard. 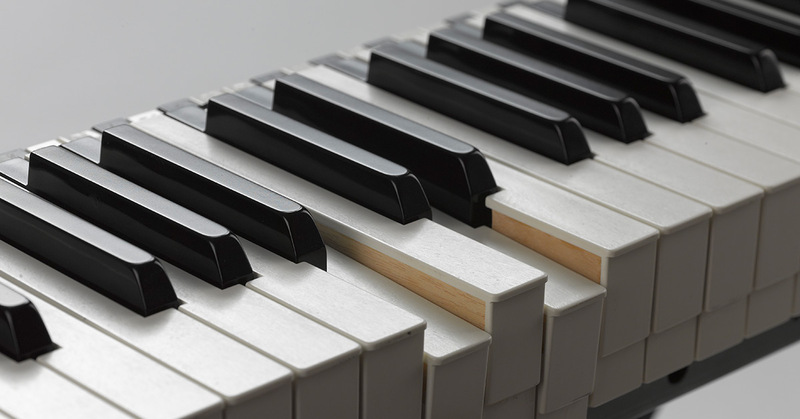 To practice actually using the keys, put your fingers on the keys, one on each key, with your hands curved so it’s like you have a ball under each palm, and practice pressing each key. You can practice on a piano keyboard to learn the note names and to get used to the feel of playing the keyboard. Any set of musical notes ordered by fundamental frequency or pitch. A scale ordered by increasing pitch is an ascending scale, and a scale ordered by decreasing pitch is a descending scale. Some scales contain different pitches when ascending than when descending. Though to play most songs, you don’t need to know scales, scales help you know how music is structured and will help learn musical pieces faster. Many of the steps above you can do on your own, but one of the best ways to learn to play the organ is to get a teacher. Though a teacher can be a financial investment, if you want to learn the organ, it will be well worth your time. Not only can a teacher give you shortcut to help you learn faster, but they can also recommend better ways to learn the organ. Also, a teacher will have access to an organ so you can begin playing before you commit to buying one. There is so much more to get started playing the organ: The pedals, stops, buying organ shoes, etc. Another “next step” is to buy an organ, and one of the best instruments to invest in is a Viscount digital organ. Viscount digital organs are a great way to experience the sound of various organs in various rooms while having an organ that works for you! For more information, check out our organs online and find a dealer today!